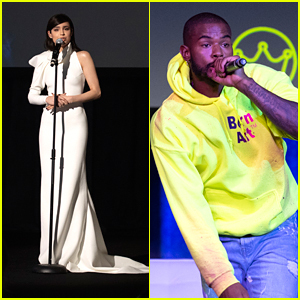 Sofia Carson Set to Perform at Freeform Summit! | Sofia Carson, Trevor Jackson | Just Jared Jr.
Sofia Carson will be taking the stage at the annual Freeform Summit! 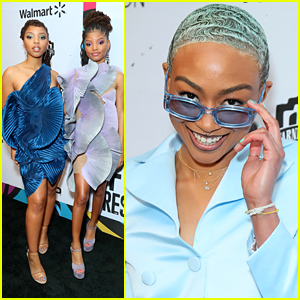 It was just announced that the 25-year-old The Perfectionists actress is joining the stellar lineup of speakers and performers at the event celebrating all things Freeform. 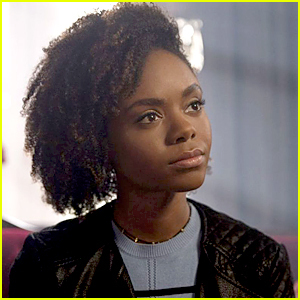 The event will feature panels, including a discussion about young adult’s place in the world that features Luka Sabbat, Maia Mitchell and Katie Stevens. 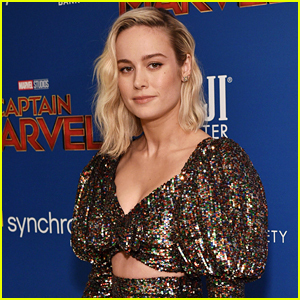 Other speakers include Francia Raisa, Aubrey Joseph and Sasha Pieterse. 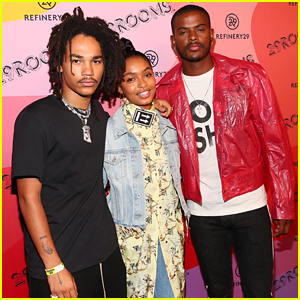 It was also revealed that grown-ish star Trevor Jackson will also perform. Freeform Summit takes place on March 24th in Hollywood. Josh Hutcherson, Normani, & Jennette McCurdy Get Spooked at Halloween Horror Nights! Nominee Chloe Kim Looks So Stunning at the ESPYs 2018! 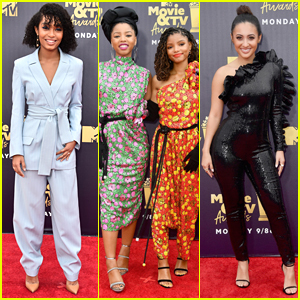 Yara Shahidi, Chloe X Halle, & Francia Raisa Step Out for MTV Movie & TV Awards 2018!